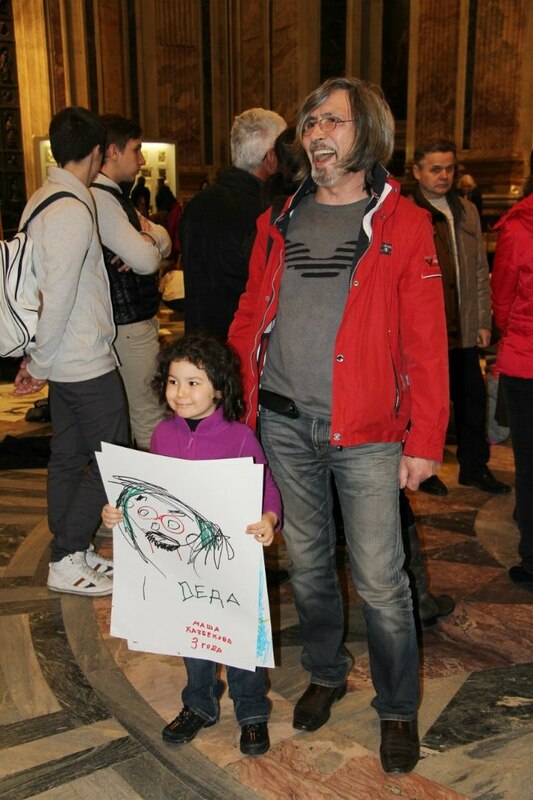 On March 28, St. Isaac's Cathedralwas held the traditional annual event "Children draw in the temple." JSC «Nevskaya palitra» supported the project and provided materials for young talents. Children of different ages, from different educational institutions drew pictures on the theme of "Kindness and compassion." 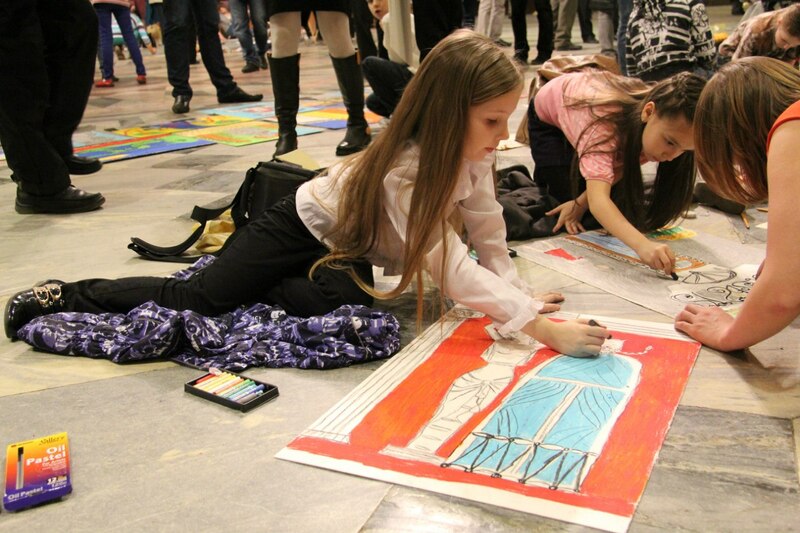 Event in St. Isaac's Cathedral has been held for seventh time within the International Festival Arts "Master Class". This year the project has been implemented in many cities of the world: in Berlin, Prague and Los Angeles. All children's work will become part of the book "Kindness and compassion," which will be released to the IV Charity "North Ball" for orphans, children - winners of international festivals and competitions, the St. Petersburg Cadets.